When my mom first immigrated here from the Philippines in 1975 she was terrified of Black people. The images of African Americans portrayed overseas were of criminals and rapists, and these depictions were all she knew. One of her first co-workers here in America was an African American woman, and now to this day, almost 40 year later she remains one of my mom’s closest friends. 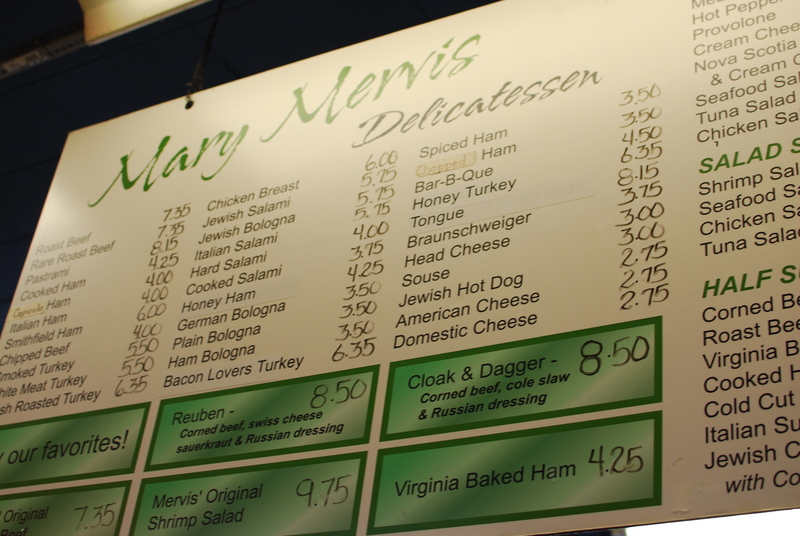 And one of my mom’s favorite places to eat? 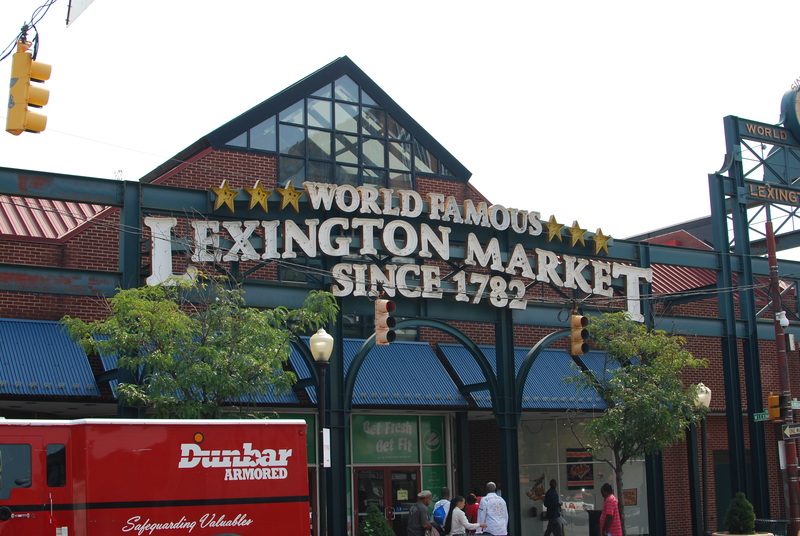 The World Famous Lexington Market in downtown Baltimore. 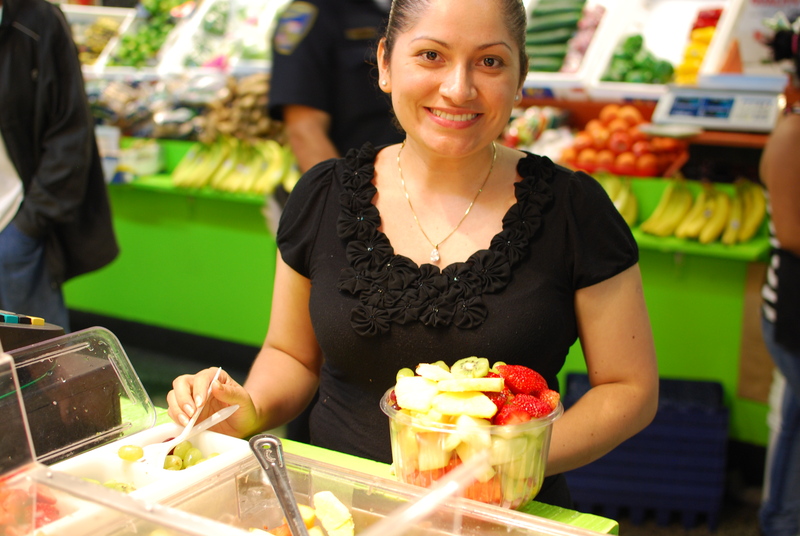 I have fond memories of Lexington Market because of her, and now that I’ve moved back to this city it is also one of my favorite places too. 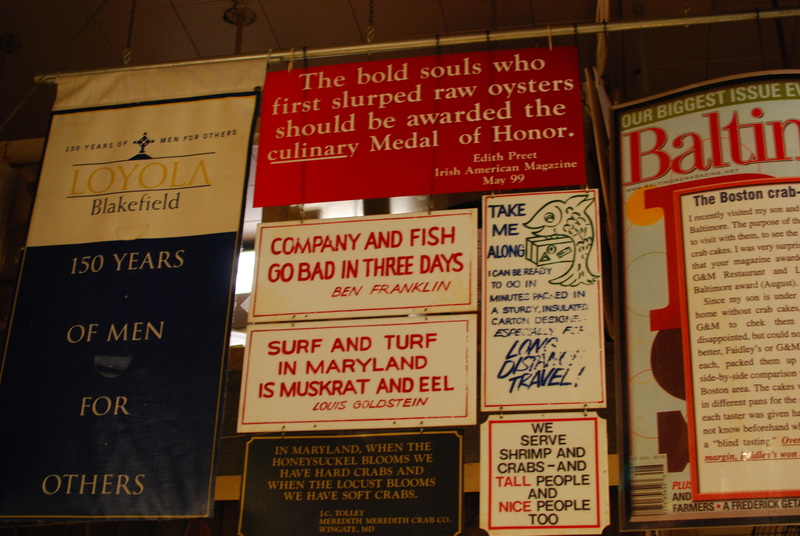 The reviews are mixed, mostly because inside the market is a vastly diverse and amazing selection of some of Baltimore’s most iconic foods but outside environment of the market traverses the city’s homeless and addicted with the nearby White collar medical professionals. 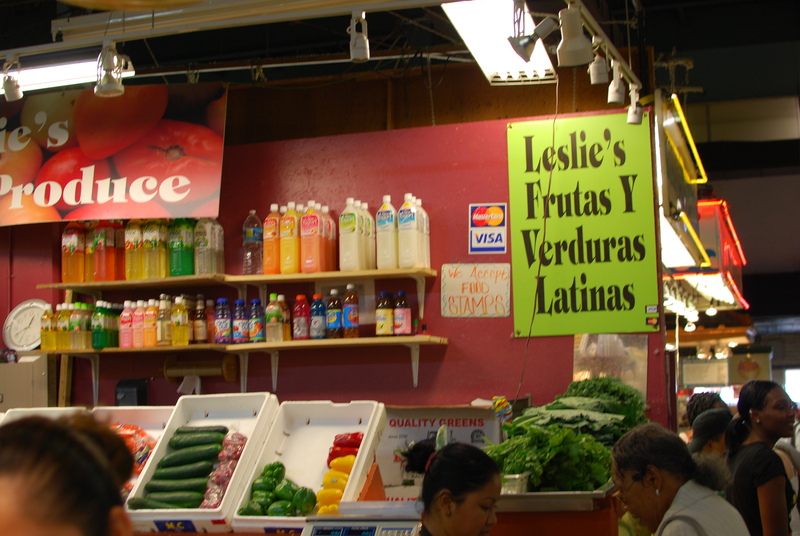 Lexington Market is the oldest continuously running market in the world. 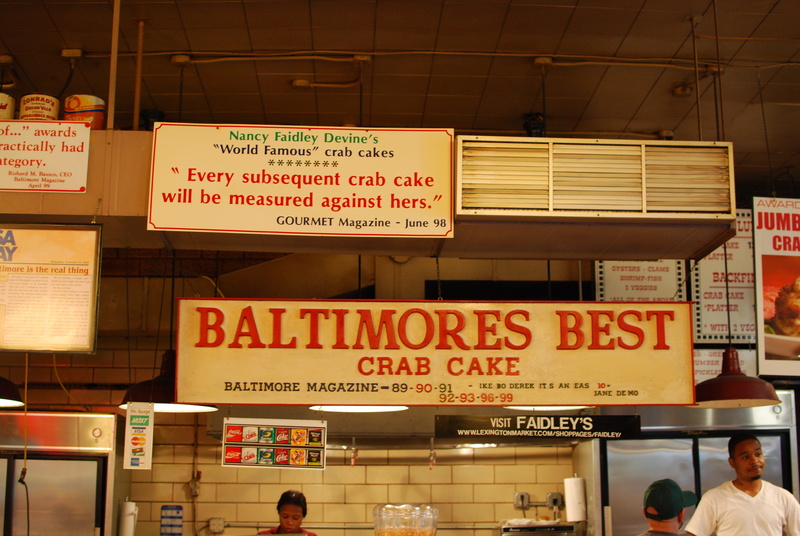 The most notable of it’s tenants is Faidley Seafood, regarded by some as having Baltimore’s best crab cake. 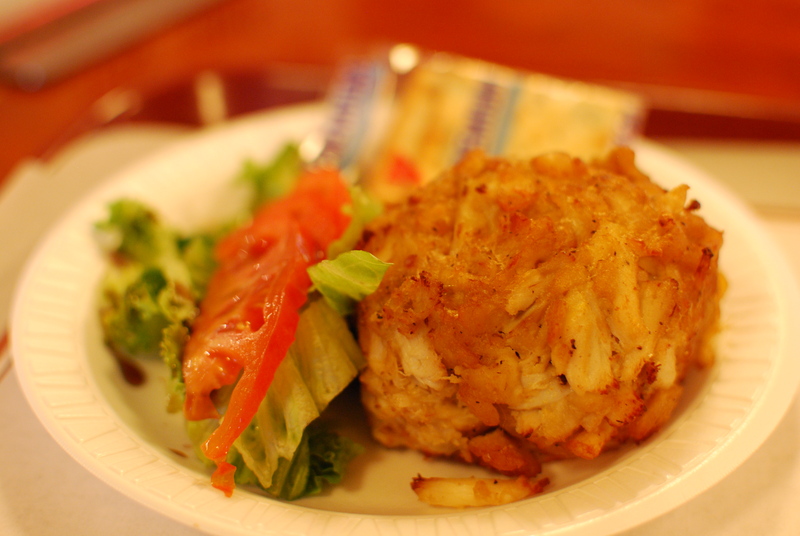 It is served with little fanfare, as the jumbo lump crabmeat and perfectly seasoned breading speak for themselves. Not too much filler, not too salty, just sweet backfin and savory goodness. 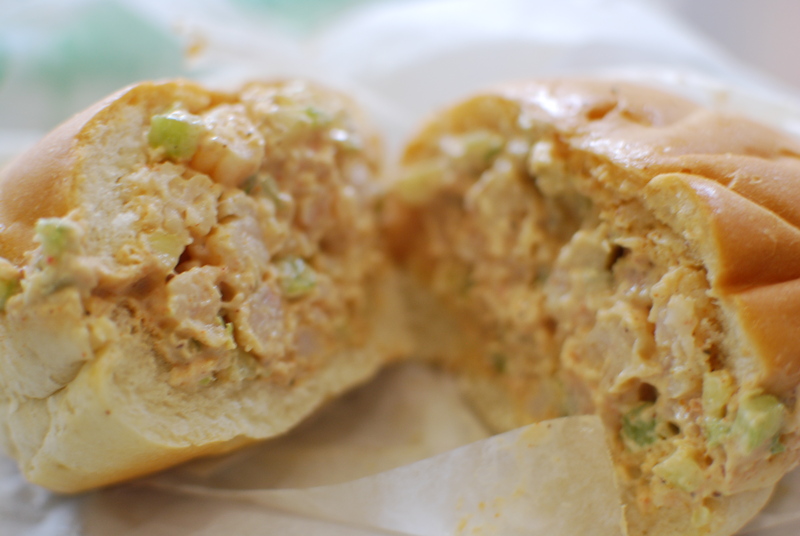 Shortly after moving to Southern California, I found myself craving a shrimp salad sandwich. I don’t know why. I never ate them very much growing up, but they could be found anywhere. 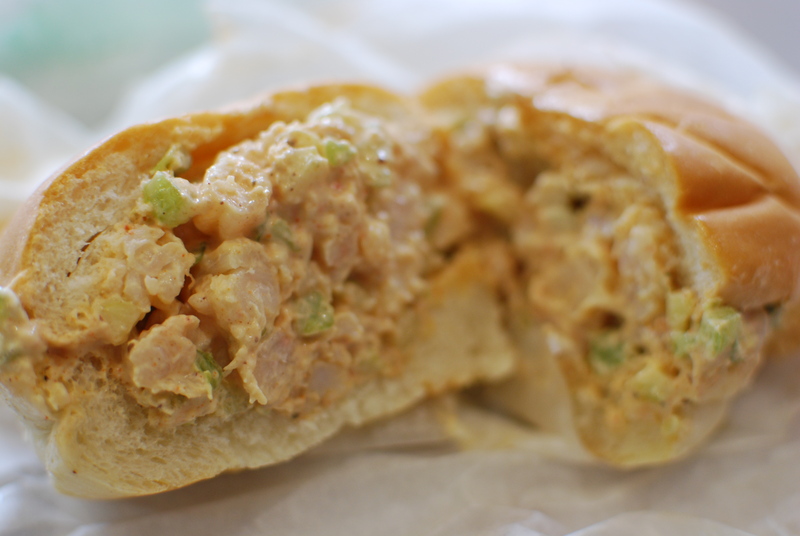 At almost any deli or sandwich shop, shrimp salad sandwiches were always around. In LA County however, there were none! I did a fair job of making replicas (if I say so myself) but they weren’t quite the same. 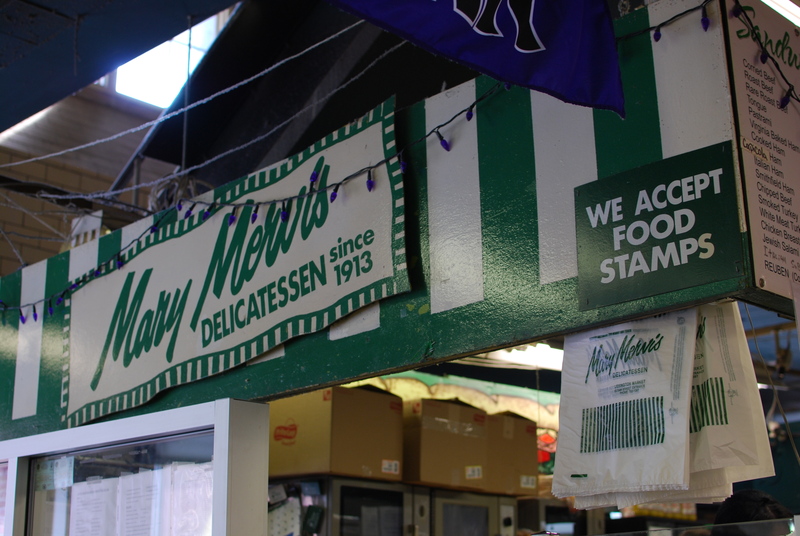 But for one of the best, and most “authentic” shrimp salad sandwiches in the city, go to Mary Mervis Deli in Lexington Market. 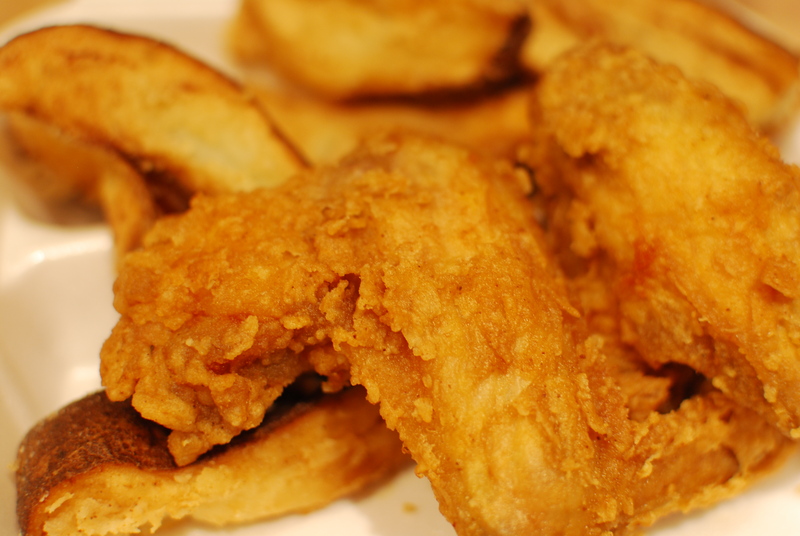 Baltimore loves fried chicken. 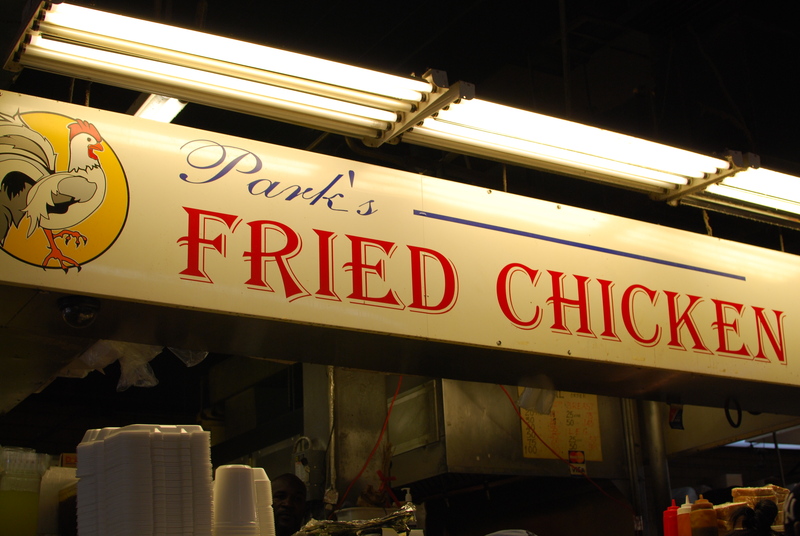 Park’s Fried Chicken is one of the more well known sources of the salty, juicy delight. Although they serve ALL kinds of chicken parts (my dad always loves the gizzards), they also have chicken box. 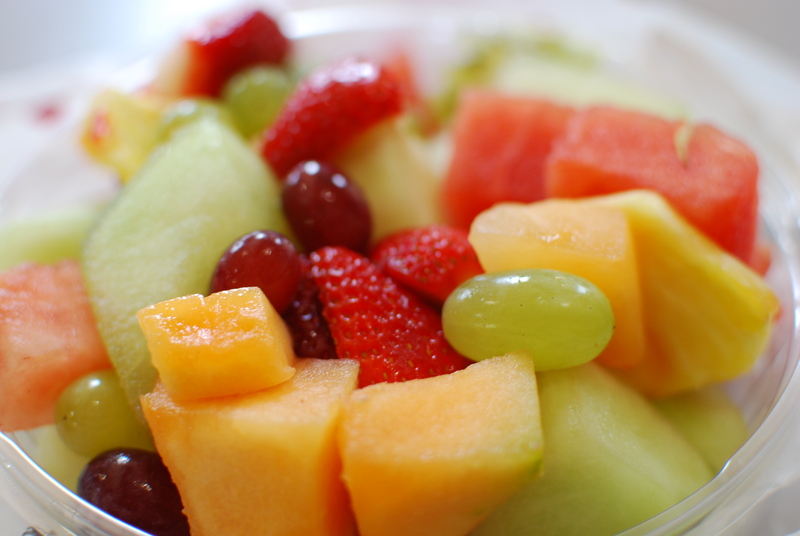 Lastly, though not as well known there is an awesome fruit stand in the center of the main market. I met the owners in my other life as a nurse, and I always stop by to see them. They are truly great, very nice people with a beautiful baby boy. They always take care of me and my kids, and if you pass by their stall I’m sure they’ll take care of you too.